The Republican in the country's last undecided congressional race is ending his bid to be declared a winner and calling for a new election. 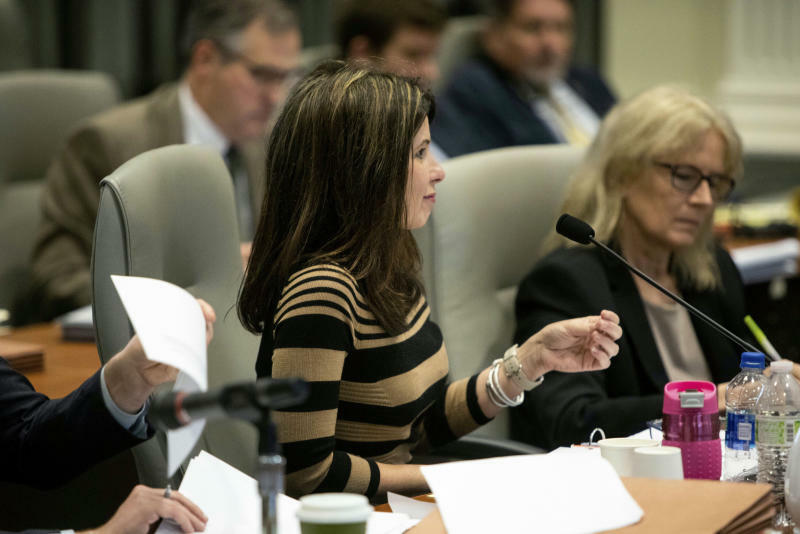 Mark Harris told the state's elections board Thursday that he was ending his fight to be declared the winner in the 9th congressional district. Harris said he was still struggling from health problems caused by a blood infection that landed him in a hospital and led to two strokes. Harris said he was suffering from confusion but that he could see there were substantial doubts about fairness and that a new election is necessary. Harris made the surprising reversal after his lawyers argued in recent legal filings to the board that he should be certified the winner. Harris held a slim lead over Democrat Dan McCready after the election in November. But the state refused to certify the election as allegations of ballot fraud began to surface. The Republican claiming victory in the country's last undecided congressional election says he believed the word of a local political operative that his incredible vote-collecting results were legal despite multiple warnings from the candidate's son. 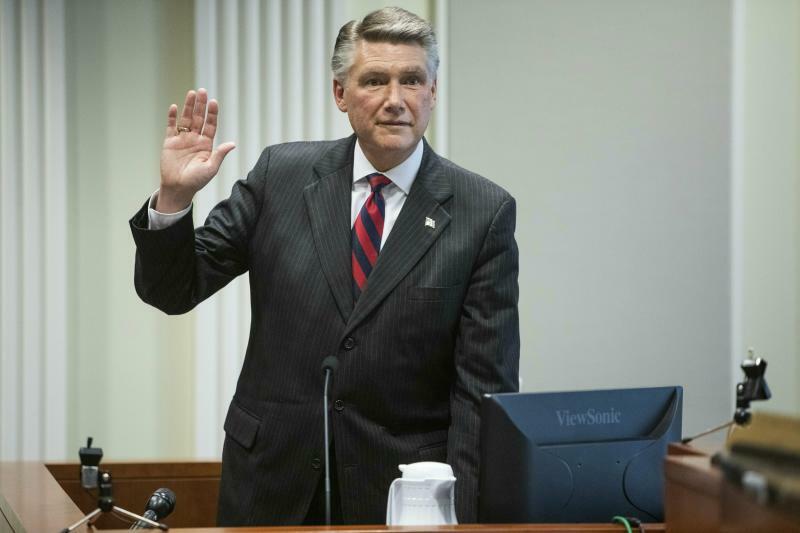 Mark Harris said Thursday he never independently confirmed claims by Leslie McCrae Dowless and Bladen County officials who'd used his services that Dowless' workers never touched ballots. Harris told a special state elections board hearing he took Dowless' word despite data his son provided showing that probably wasn't true. Harris says he also never checked how consultants were managing and paying Dowless. Harris said he was shocked to learn his campaign paid Dowless about $115,000 without requiring expense receipts or proof that work was performed. A lawyer for the Republican narrowly leading the country's last undecided congressional election admits documents weren't turned over to the elections board until testimony showing the GOP candidate had multiple warnings a political operative might be illegally manipulating ballots. 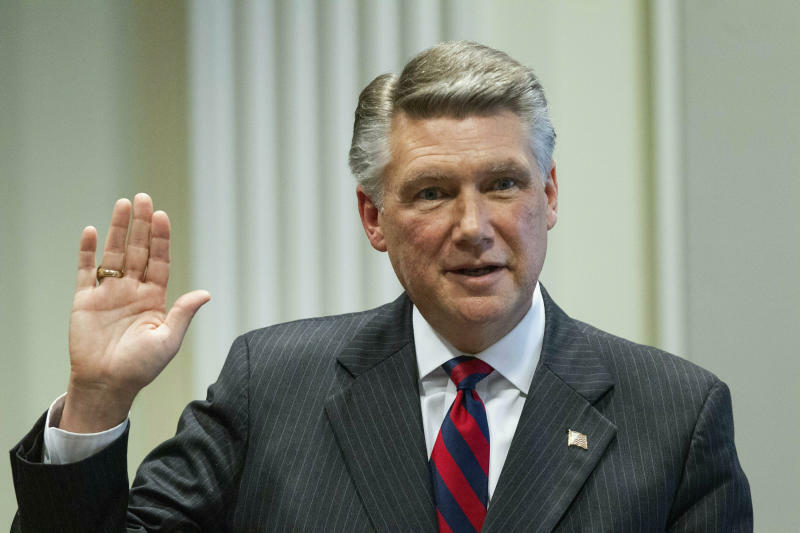 GOP candidate Mark Harris' campaign attorney told North Carolina's elections board Thursday that communications involving the campaign manager and other key staffers weren't reviewed when they received a subpoena from the board. The elections board could declare Harris the 9th congressional district winner or order a new election. A new text message reveals Harris wanted the political operative at the core of ballot fraud allegations because he produced results. The March 2017 message from Harris to a political ally in rural Bladen County says Harris wanted to meet Leslie McCrae Dowless because of the incredible results he delivered for a GOP rival the year before. The Republican narrowly leading the country's last undecided congressional election wants North Carolina elections officials to overlook ballot manipulation in a rural county and declare him the winner. But Mark Harris will have to overcome testimony from a compelling witness — his son. The GOP congressional candidate is expected to tell the state elections board on Thursday that it should certify his November victory and send him to Washington. Democrat Dan McCready's lawyers contend the race was tainted and a new election should be ordered. Harris has said he was surprised by the allegations that his campaign used a Bladen County political operative who collected ballots by the bundle and turned them in when he wanted. But the candidate's son testified Wednesday he'd warned his father about Dowless' operation since mid-2016. This story has been corrected for the item that moved at 10:30 — it incorrectly described a communication as an email. It was a text message.